With the help of our expert team members, we have been able to offer a wide range of Colonial Dream Granite. These are one of the most preferred selections of clients owing to its fine finish, designer appearance and elegance. 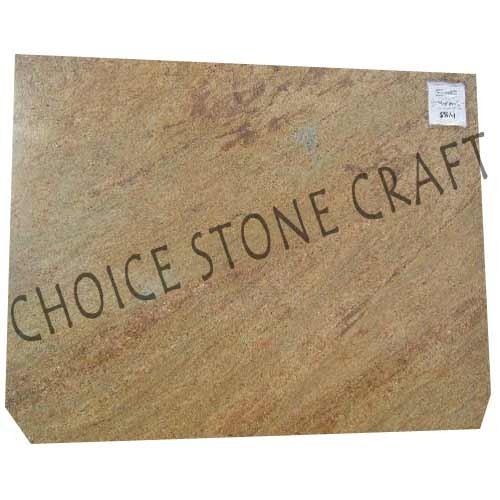 Easy to install and maintain, these granites ensure scratch resistance and maximum durability. Our products are acclaimed for their reliability and durability.